Havas Media has won Emirates' global media planning and buying account following a hotly contested review. The decision means the account, which is believed to be worth an estimated $150 million (£96m), is no longer with Starcom MediaVest Group (SMG), which had held the business since 2008. 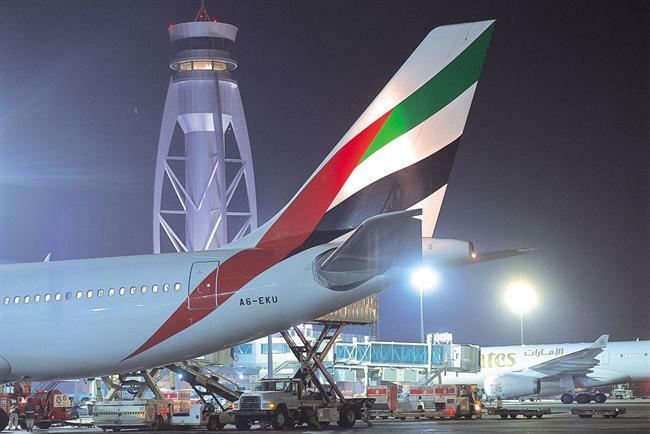 Boutros Boutros, divisional senior vice-president corporate communications, marketing and brand at Emirates, confirmed the decision. He said: "We have made the decision, but we still haven’t finalised the contract with Havas. We will be with Starcom for a couple of months and hopefully by the New Year we will move to Havas. "We’ve been with Starcom for a long time and they did a good job, but we thought maybe it’s time to see what is available in the market and we found that Havas gave us a better proposal. "It’s very difficult and, to be fair, Starcom delivered of course. But at the end of the day, sometimes things change and you get better value somewhere else. It’s like every other business." In 2008, Emirates consolidated its global media business into Publicis Groupe Media (now VivaKi). The network, led by SMG, beat OMD in a final shoot-out. The account is headquartered in Dubai and was initially led by Filip Jabbour, who left the region in May last year to take on the role of EVP, global business development director at SMG’s US headquarters. In July 2010, Emirates appointed StrawberryFrog Amsterdam to handle its global advertising account following a lengthy review.